Nature Nanotechnology has published a new article that shows preclinical results from a study conducted by Selecta Biosciences. Selecta is a clinical-stage biopharmaceutical company that develops targeted antigen-specific immune therapies for rare and grave diseases. The results highlight the promising application of the company’s new immune tolerance platform. Also shown were details describing the mechanism of action of Selecta’s Synthetic Vaccine Particle (SVP)-Rapamycin (SEL-110), an immune tolerance therapy. The preclinical results support Selecta’s lead clinical program, demonstrating that SVP-Rapamycin (SEL-110) promotes antigen-specific immune tolerance and alleviates the formation of anti-drug antibodies (ADAs) in response to life-sustaining biologic drugs, including adalimumab for rheumatoid arthritis and pegsiticase for gout arthritis. Undesired immune responses affect both the efficacy and safety of marketed biologic therapies and the development of otherwise promising new technologies. Selecta's SVP platform positions the company to enhance biologic therapy and to advance a pipeline of proprietary products that meet the therapeutic needs of patients with rare and serious diseases. This publication in Nature Nanotechnology highlights the mechanism by which Selecta's proprietary nanoparticles induce lasting antigen-specific tolerance. We believe that SVP-Rapamycin has the potential to mitigate ADAs against a broad range of biologic therapies. In the article published in Nature Nanotechnology, Selecta present evidence of the technology’s immune tolerance mechanism of action, indicating that poly(lactic-co-glycolic acid) (PLGA) nanoparticles, which encapsulate only rapamycin and not free rapamycin, can induce long-lasting immunological tolerance to co-injected proteins. This storing immune tolerance is immunologically defined by an increase in regulatory T cells, induction of specific tolerogenic dendritic cells, prevention of antigen-specific hypersensitivity reactions, and reduction in germinal center formation and B cell activation. The results support Selecta’s lead clinical program in gout arthritis, demonstrating that when tolerogenic nanoparticles are intravenously co-administered with pegylated uricase ADAs formation was inhibited in both nonhuman primates and mice, and levels of serum uric acid in uricase-deficient mice were also normalized. 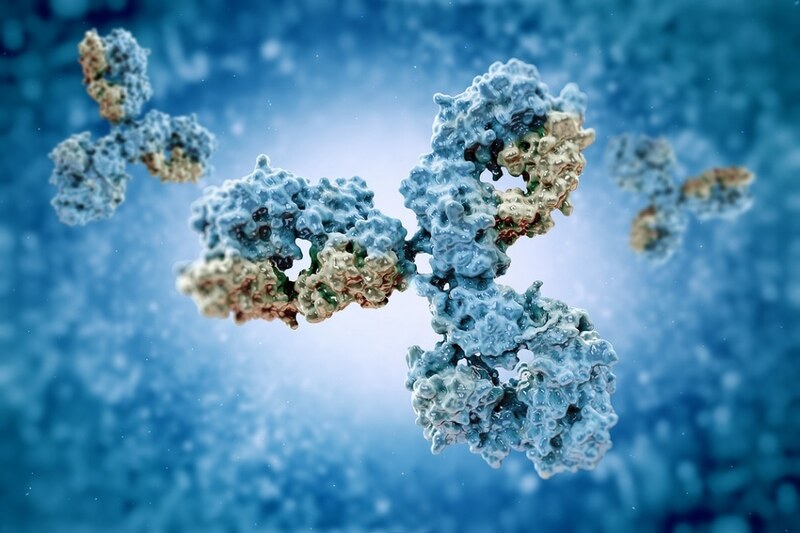 The study results emphasized the huge potential of this method and further demonstrated that ADAs were considerably inhibited through subcutaneous co-administration of tolerogenic nanoparticles and the adalimumab drug. This not only resulted in normalized pharmacokinetics of the anti-TNFα antibody, but also provided protection to TNFα transgenic mice against arthritis. In the clinical study, several findings support the induction of specific immune tolerance by SVP-Rapamycin (SEL-110) against chronic immune suppression. These findings specify that antigen should be co-administered during SVP-Rapamycin (SEL-110) therapy; immune tolerance remains durable to several complexities of antigen alone; animals tolerized to a particular antigen can react to an unrelated antigen, which means that SVP-Rapamycin (SEL-110) does not cause significant immune suppression; and activation of immature T cells is prevented when adoptively administrated into already tolerized mice. However, when free rapamycin was administered daily at 5x the weekly rapamycin dose similar to that injected in the SVP-Rapamycin (SEL-110) treatment, the immune response was briefly suppressed but did not cause any durable immunological tolerance.